It’s not just about how we do more, it’s about how we do more for less. It’s all about return on investment. Let’s face it, you know what a printer does. You know what a mail house does. And you know what a mailing list is. The key to your success is getting exactly what you need while spending less money to get it. That is our strength at WAM Print Mail. We are right-sized. We are flexible. So we are able to deliver superior service, on time, at a price that is consistently lower. And isn't that everything you are looking for in a printer/mailer/fulfillment shop? The world of printing is changing fast, and we are leading the charge. 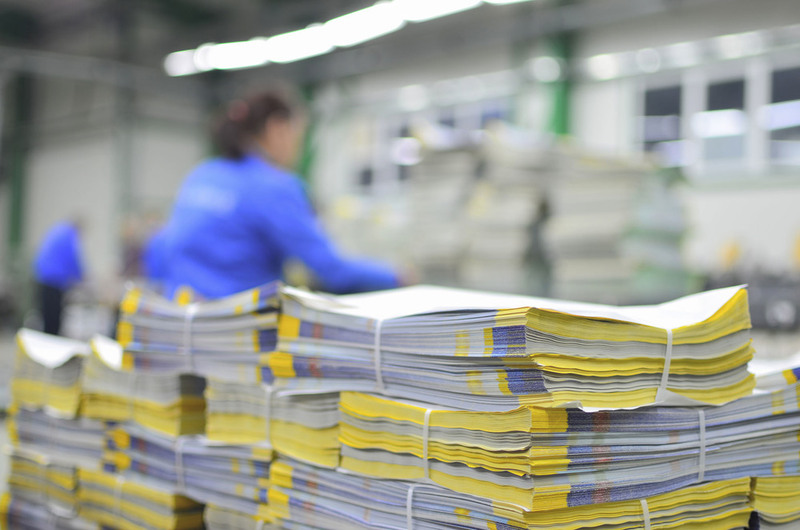 We use state-of-the-art digital presses to produce beautiful printing at a fraction of the time and cost of conventional printing — and the ability to personalize each mailpiece. We can deliver attention grabbing custom messages to each of your unique customers! Do you know what design elements can cost you additional postage? Do you understand all of the new mailing rules and regulations? We do! Let us guide you through the “mailing maze” and get you the best possible postage rate. Our superior service follows your job from creation to insertion ensuring your mailings are assembled correctly, mailed on time and qualify for the best postage rate available. Running your own fulfillment center is an expensive proposition. You need large volumes to make it economical. Take advantage of WAM’s volume. We’ll fulfill your orders for less than you can on your own. And our staff has experience assembling everything from pick and pack orders to customized marketing materials. We’ll make you and your company look good with every order we send. You wouldn’t send a letter to someone who doesn’t want to hear from you, would you? Or how about sending a package to someone using their OLD address? When you use a database that is not well maintained, that is exactly what you are doing! Why waste that money when you can mail more efficiently?